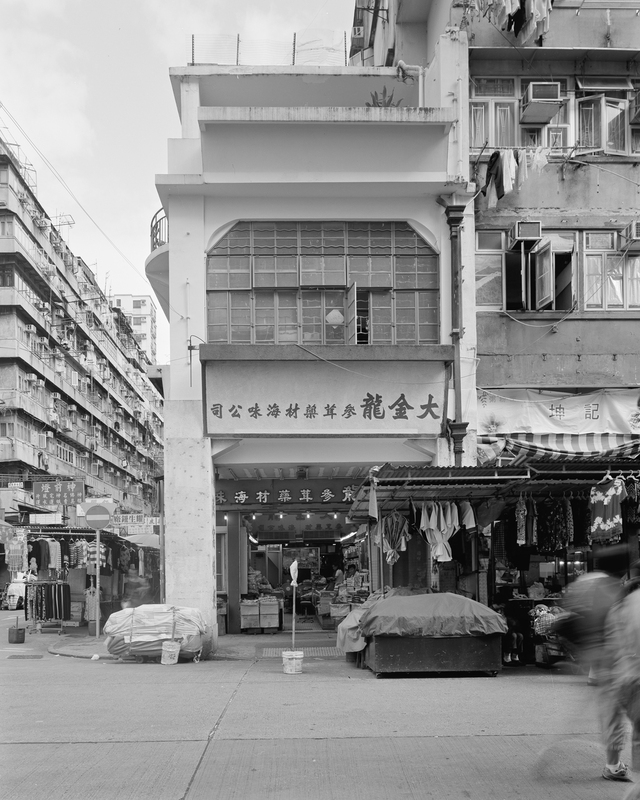 This project is about photographing a tenement house located on 58 Pei Ho Street in Sham Shui Po. There is a shop located on the first floor called Dai Kam Lung Co., where they sell dried seafood and herbal medicines. This building was designed in 1920 by the architect, Lee Beng. This three-story building was constructed after the British government drafted a plan to reconstruct the district in the 1900’s to change the street layouts. 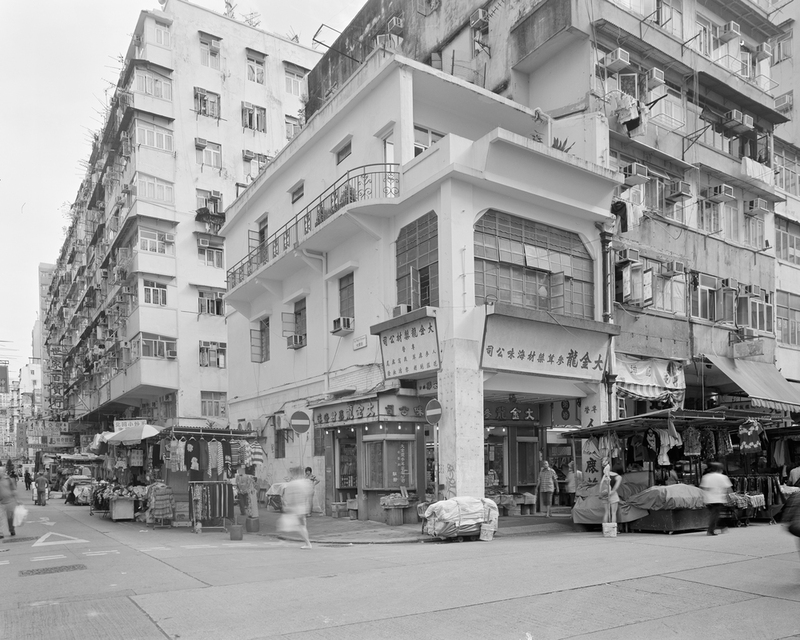 Sham Shui Po created a network of wider streets and in the 1920’s the market and ferry pier were relocated and Pei Ho Street prospered due to this change of layouts and relocating markets. The building was listed as a Grade II Historic Building by the Antiquities and Monuments Office in 2009. It is the last remaining example of the architect, Lee Beng’s, work in Sham Shui Po. After World War II, many buildings were tarnished and this is still one that remains that was made before the war in the area. This building is an example of Georgian architecture, which is a style between 1729 and 1840, named after four British monarchs named George. It is characterized by its proportion and balance.